The St. John’s Native Friendship Centre accesses two of these streams of funding. 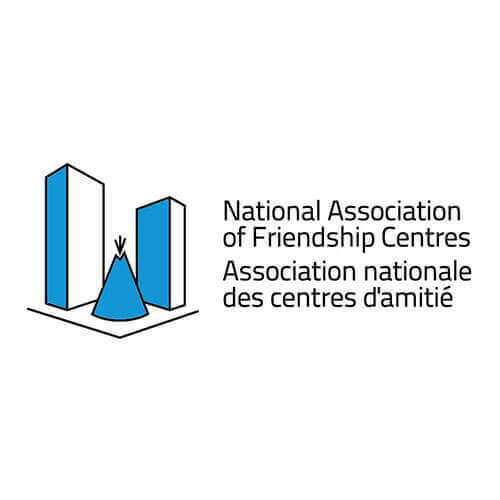 This stream offers core funding for up to five years to the Friendship Centre to deliver programs or services to urban Indigenous peoples. Core funding covers the day-to-day operating costs of an organization. The activities and outputs of the Programs and Services funding stream are to support investments in projects which support transitions to cities from reserves and northern and remote communities, and which attract additional investments to increase participation in the economy.